We Want Your Mixed Plastics! 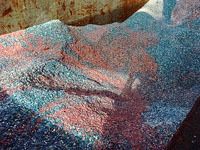 Do you have mixed or multi-resin plastics to be recycled? 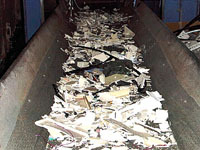 We can process in excess of 35,000,000 pounds of this material per year. That’s enough loose plastic to fill 3,150 tractor trailers! 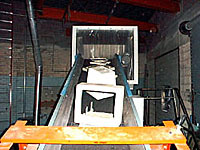 We recently installed new conveying systems, a massive shredder, and a Low Speed, High Shear Granulator specifically for this grade of material which we call “mixed plastics”. The good news is that this plastic will now be put to good use in a wide variety of products. 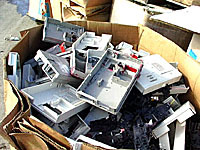 The best news is that our rates are less expensive than the rubbish man!